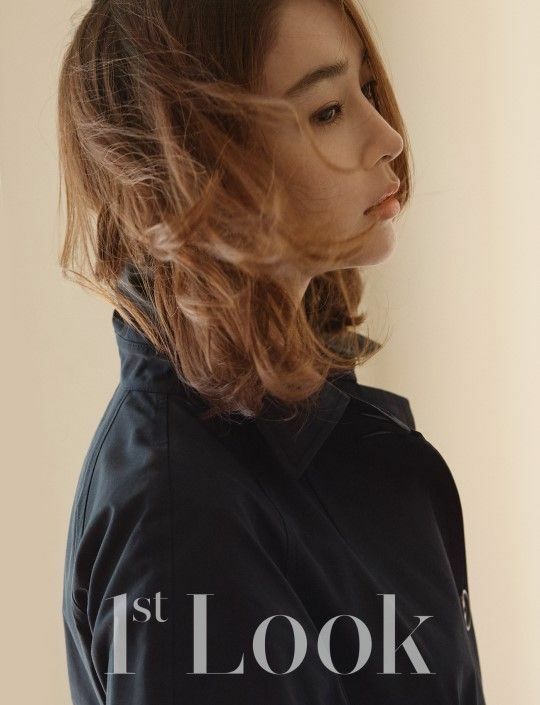 Lee Min Jung showed up in the July issue 1st Look, check it out! Wow, she looks stunning! I agree – stunning! Such natural beauty. I love her!